A MAN will not stop name-dropping the only celebrity he has ever met, actor and former ‘hellraiser’ Keith Allen. Marketing executive Julian Cook met Comic Strip actor Allen at some strange promotional event – possibly for headphones – in 2012, something his friends will never be allowed to forget. Friend Emma Bradford said: “Every time we go to the pub it’s like the clock is ticking down until Julian reminds us he met Keith Allen. No offence to Keith, but it’s not like meeting Gandhi. “Apparently he’s a really good bloke, but to be honest I’d never assumed he was a monster or something. 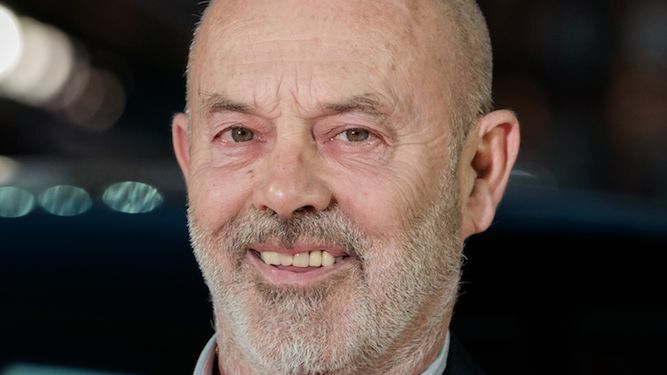 The fact is I just don’t spend that much time thinking about Keith Allen. Cook said: “I’m not always name-dropping Keith Allen. I only mention him if something relevant comes up, like if there’s a TV in the room because Keith has been on TV. A lot, actually.